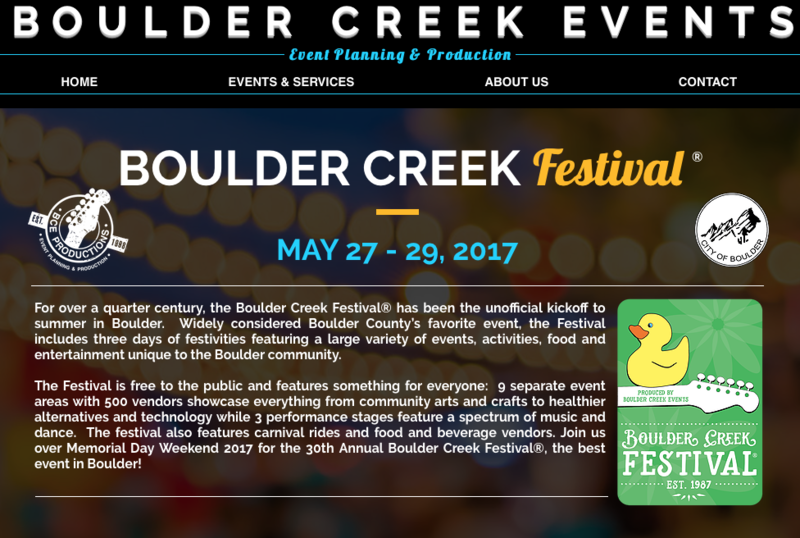 Come visit us this weekend at the Boulder Creek fest in Boulder Colorado. Come learn what BriteStreet Energy Group can do for you! We have exceptional pricing, knowledge and experience, which we will put to work to benefit you, our loyal customer!